Staying safe all is about taking care to avoid accidents. We should all take care of ourselves and always consider the consequences of our actions on others. 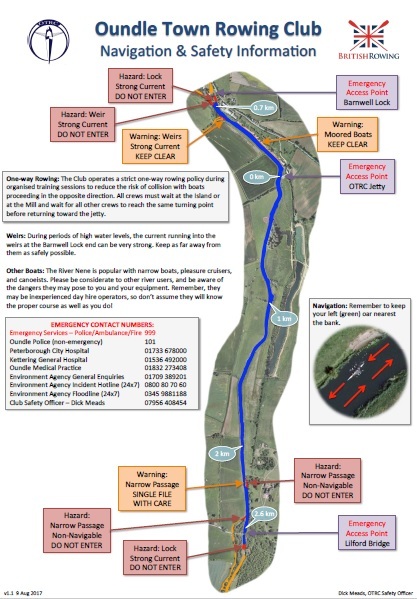 There are known hazards to avoid and we must be prepared to cope if something expected happens. Safety is all about what we do and the way we behave. Every member of OTRC is responsible for the safety of themselves, other members, and friends, family and other visitors that we welcome to our club. When we’re out on the water, we also have to consider other river users, like cruiser operators, fishermen, open-water swimmers, and we should never do anything that puts them at risk either. 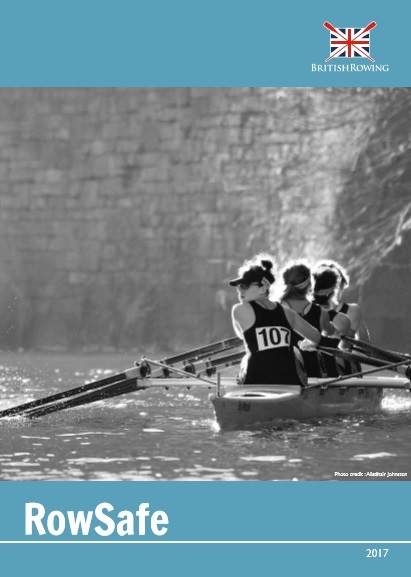 So in order to minimise the risks and to ensure that rowing with OTRC remains both fun and safe, all club activities are conducted within the best practices of the British Rowing RowSafe guidelines. 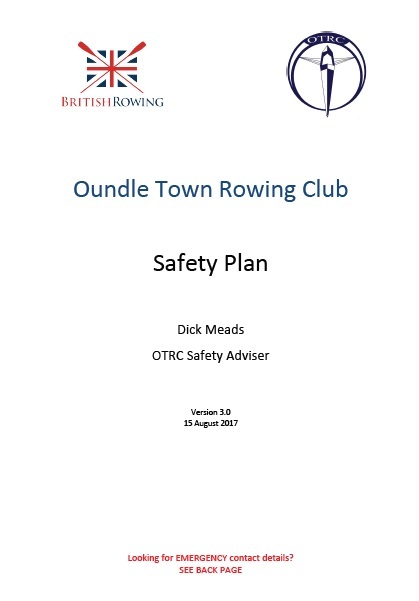 How those guidelines affect what we do and how we do it is summarised in the OTRC Safety Plan, which every member should read and understand.